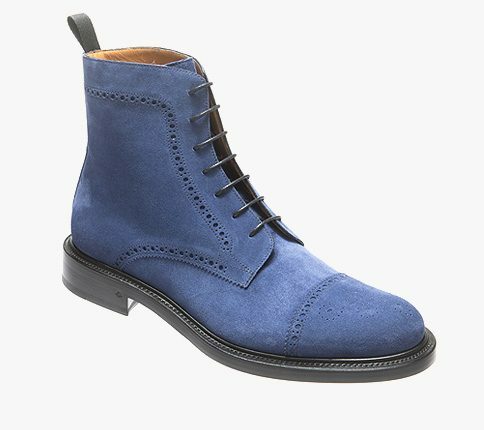 Possibly our softest brogue boot we have ever made in Felix last. 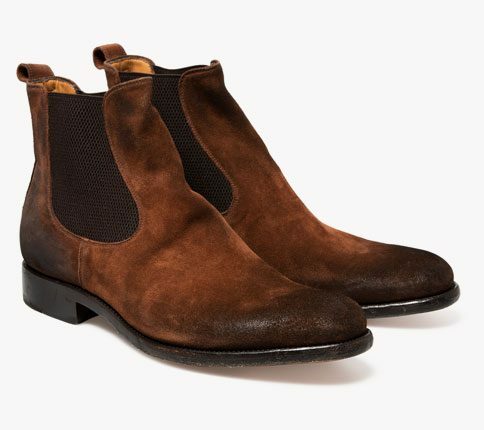 It has the country boot shape but made in a soft but heavy dirt suede. With metal eyelets and flat laces, it truly is an easy wear straight from the box. It can only look better with age and wear.